These days it is rather unusual to use a pen and a paper to write things down, usually it is all about smartphones, computers and tablets. 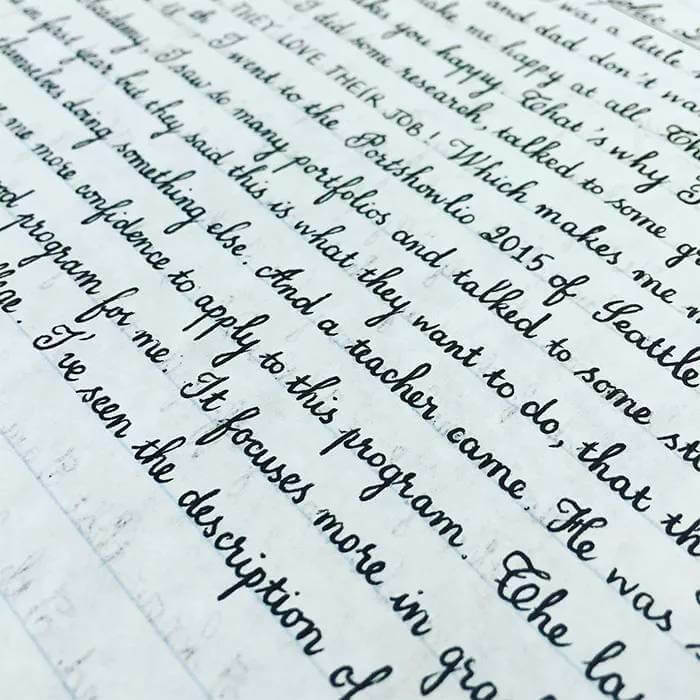 Thanks to certain people we can still see how beautiful the art of calligraphy and precision handwriting truly is. 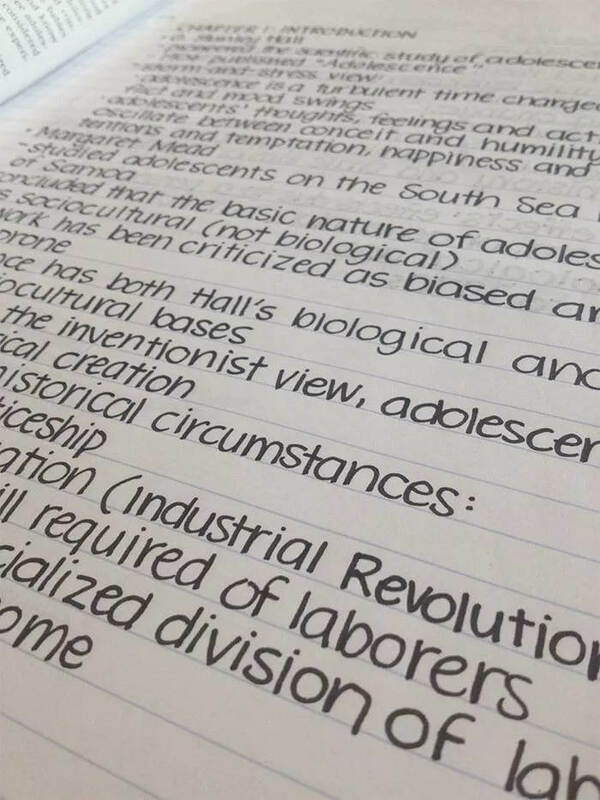 We bring you 20 examples of perfect handwriting that will make you get an eyegasm right away! 2. 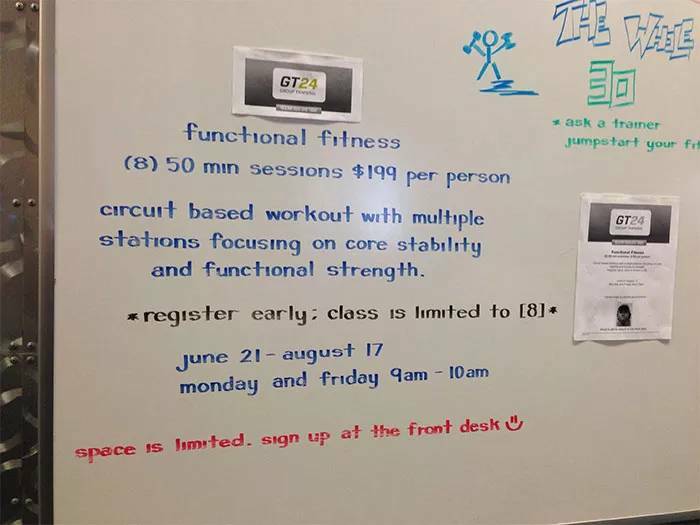 This looks like a regular font used and printed out, in reality this is actually someone’s handwriting. Amazing is it not? 3. 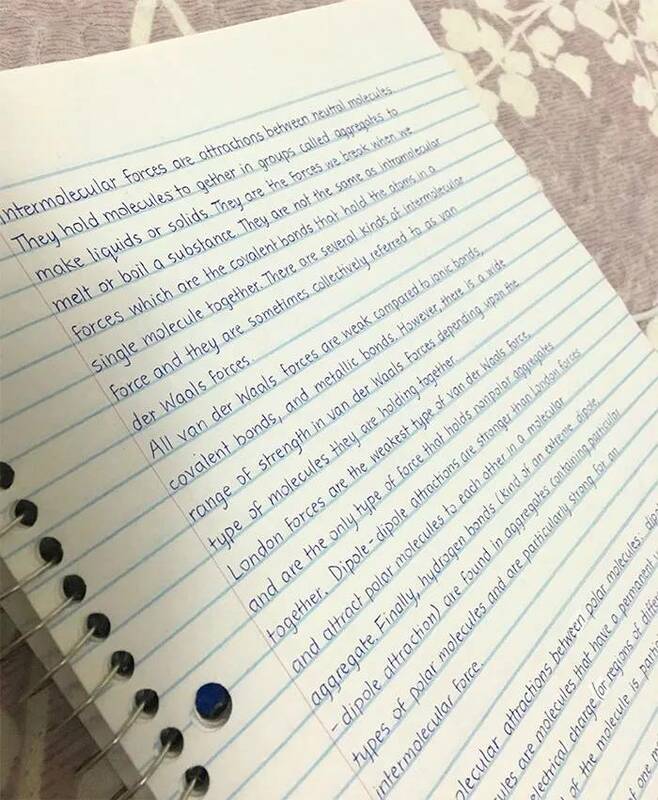 Some say handwriting gets better with practice? 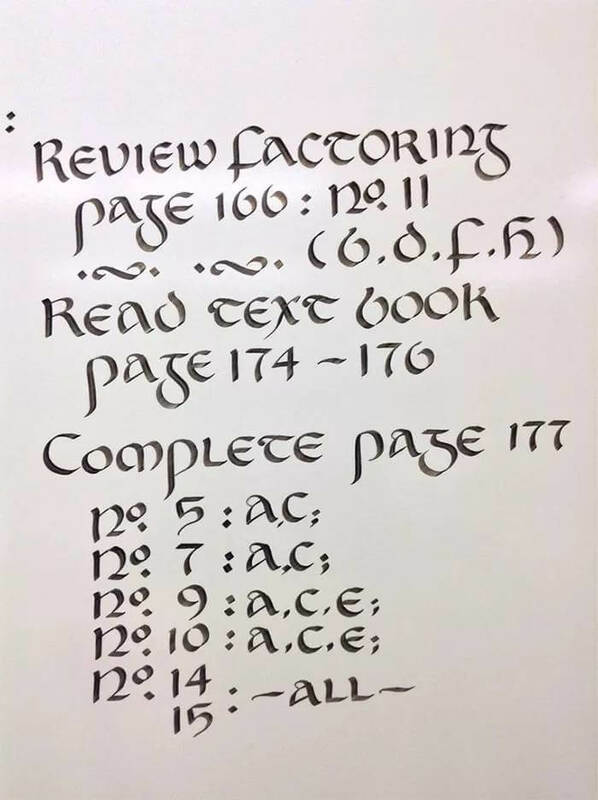 How long do we have to practice to write like this? 4. 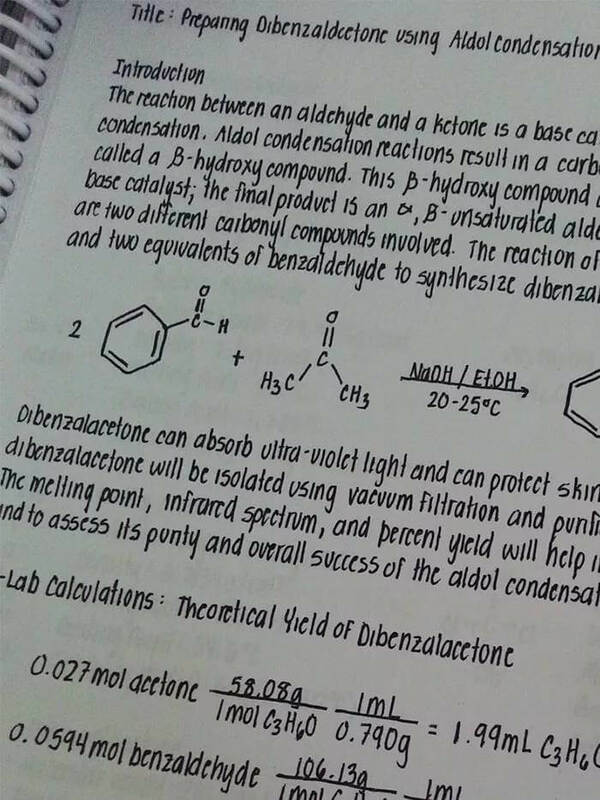 It must be really enjoyable reading about chemistry if the handwriting is this beautiful! 5. How precise can one be? 6. 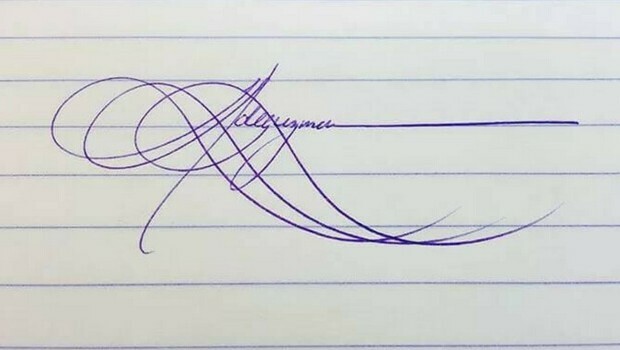 Some people claim that practicing with various shapes can affect your handwriting. 7. 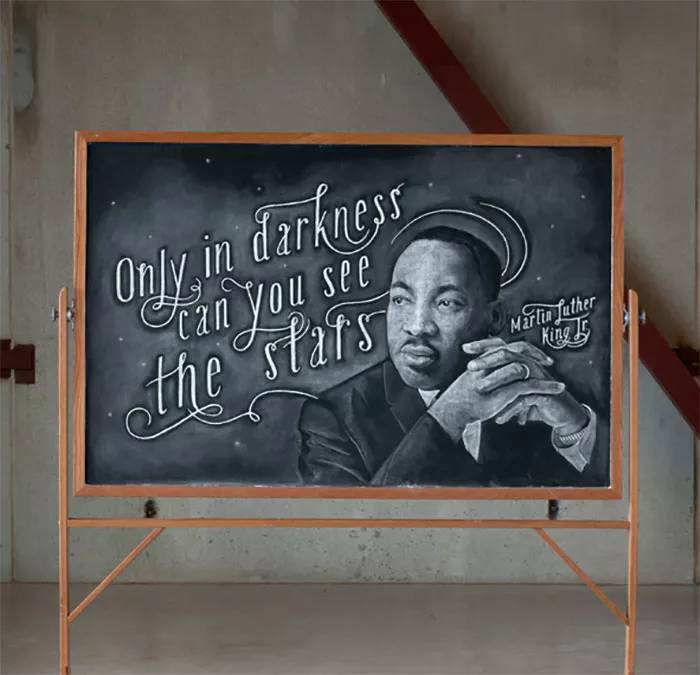 You probably wished your high school notebook looked exactly like this. 8. 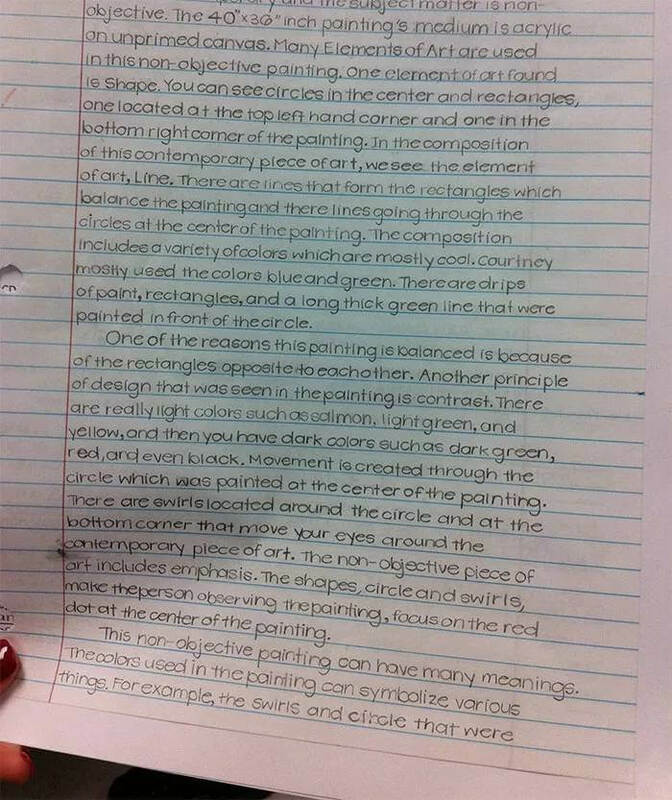 Perfect Handwriting can often be seen as an art piece, this one especially. 9. 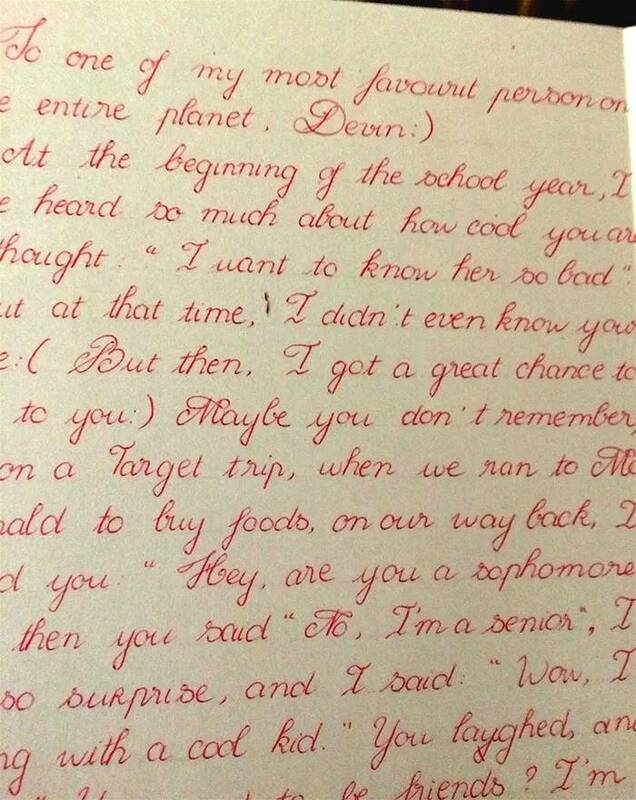 Handwriting made the reading of the school board a lot more interesting for sure. 10. 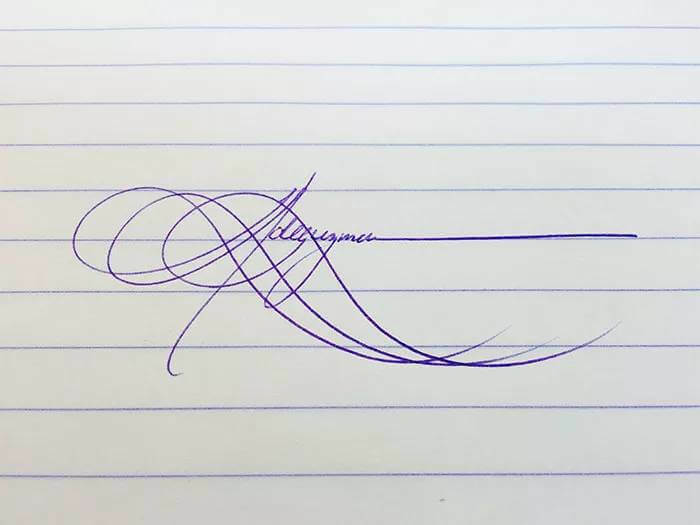 When they say the signature should always be the same and original. 11. 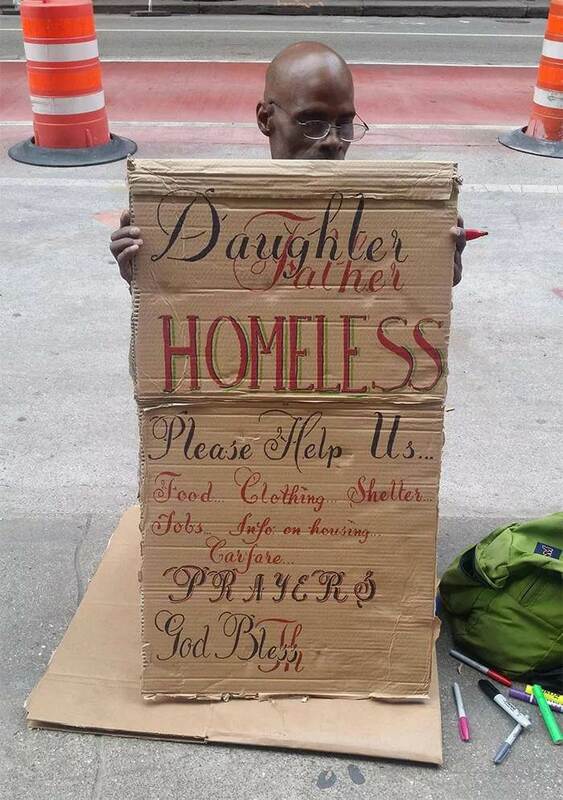 It is all about effort, this man surely put a lot of it in this sign asking for help. 13. 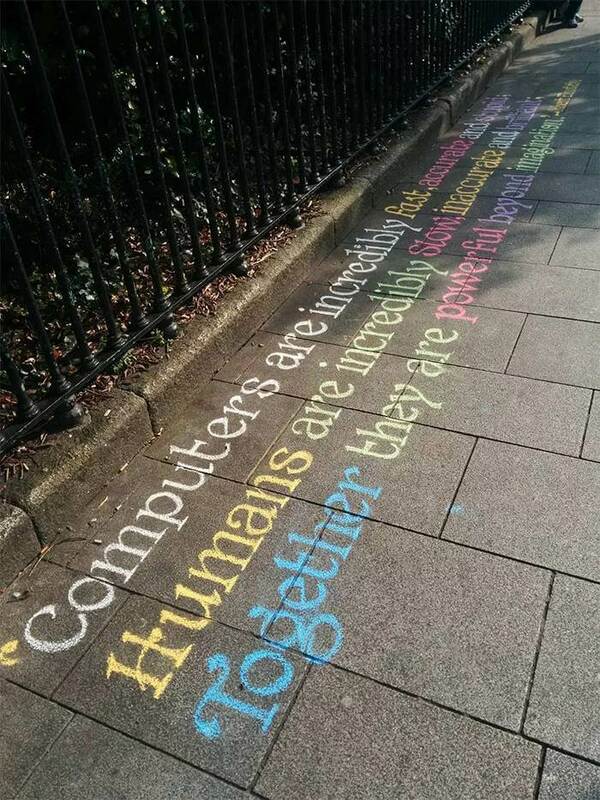 Too bad the rain will probably wash it off. 14. 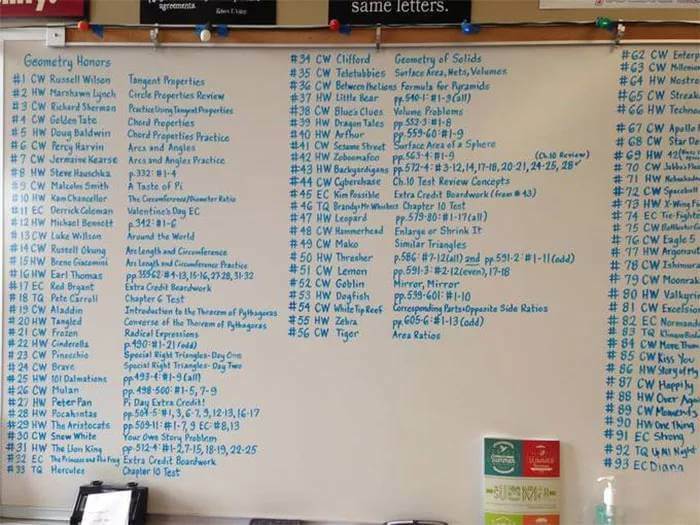 Precision of this handwriting is so high that we are not even sure it was handwritten! 15. 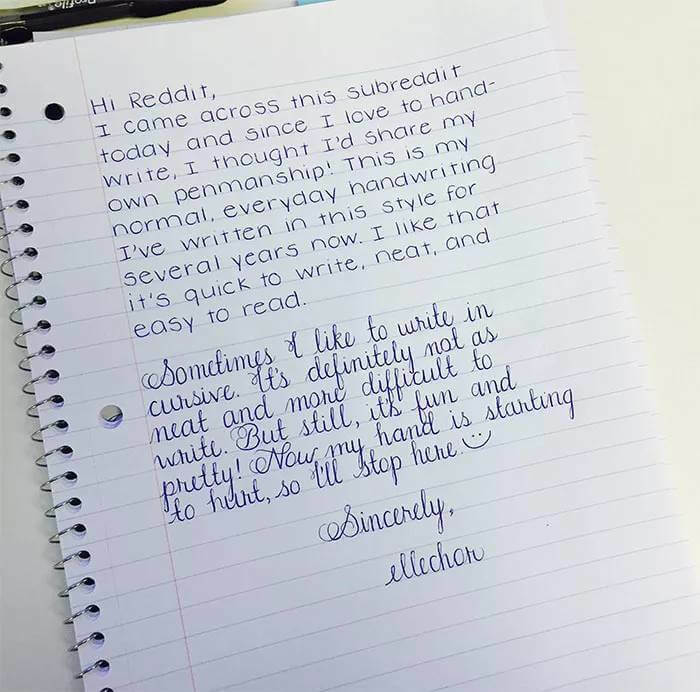 Reddit can be proud of getting such an amazing handwritten letter. 16. 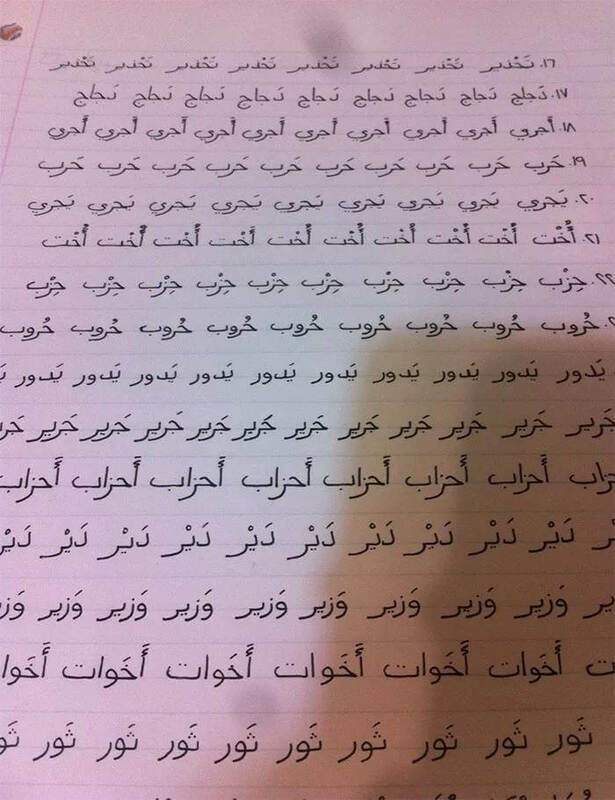 How original can a person be to come up with a handwriting of this kind, well done! 17. 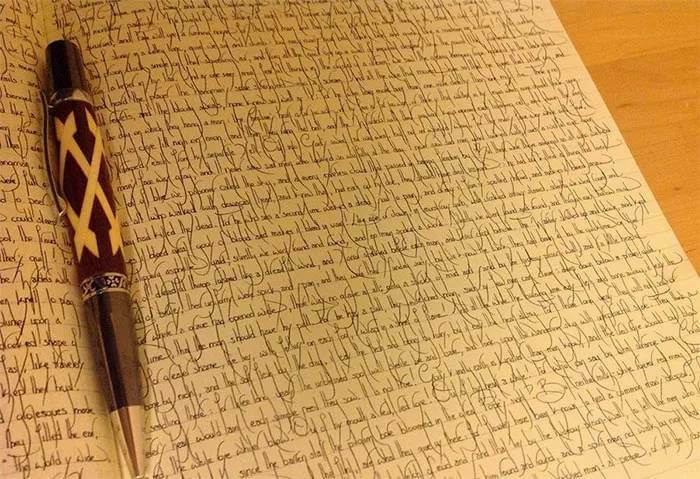 Handwriting changes depending on our moods? Look at this beauty! 18. Studying can be a lot more effective if we study from a nicely written paper. Something like this one! 19. All well lined up and neat. 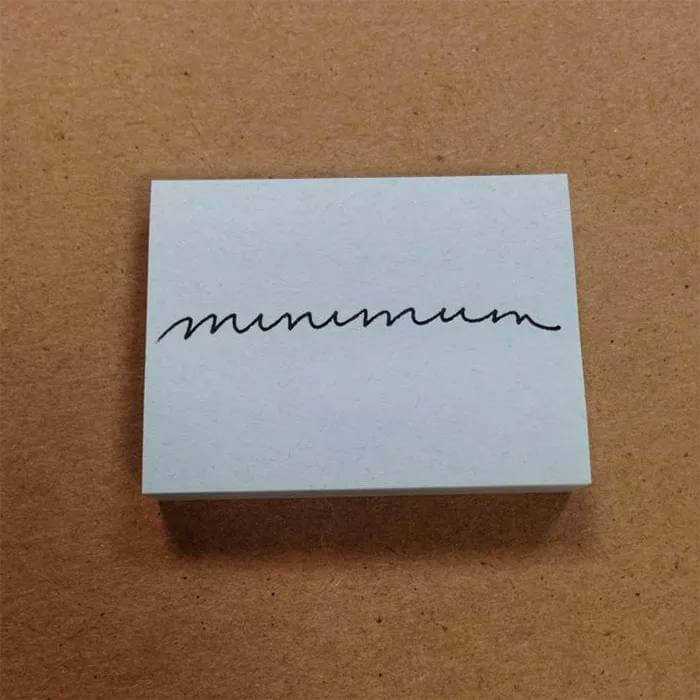 Who can even do this?! 20. 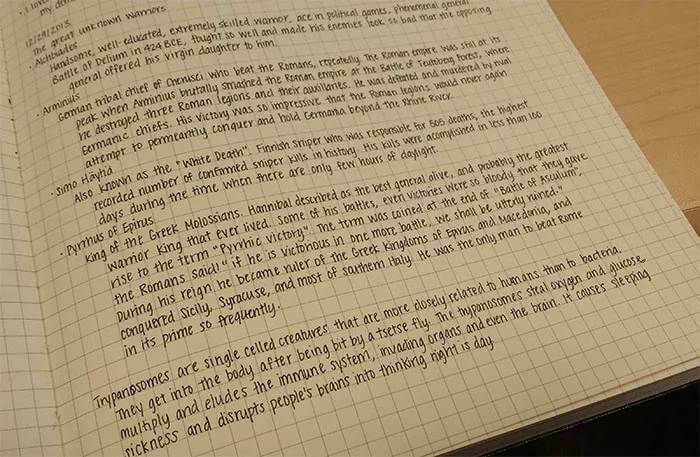 This is how we imagine our favorite fairy tale characters handwriting. 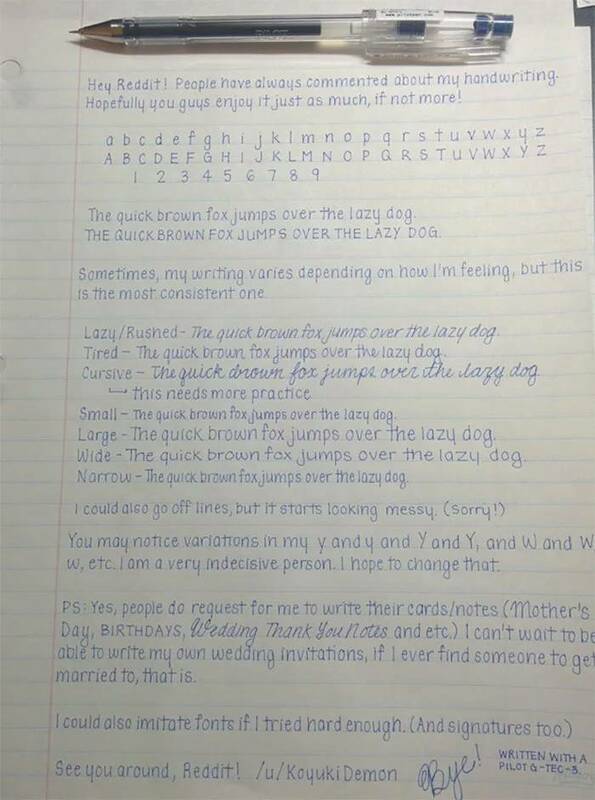 Do you have a neat and original perfect handwriting? 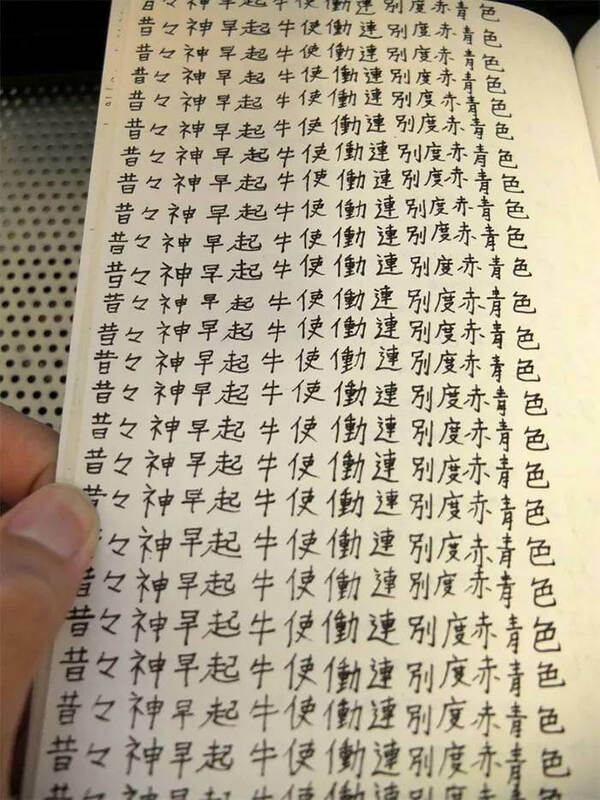 Would you like to be able to write as neat as this?